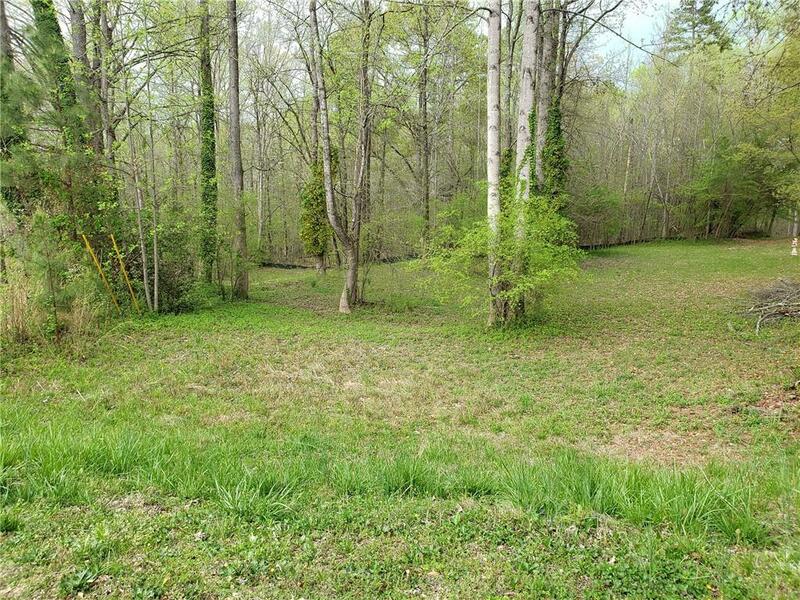 Build your dream home on a nearly flat, cleared lakefront lot, just minutes from town! You'll enjoy Lake Lanier all year-round without the added maintenance of a dock. Directions: From Gainesville - Take Hwy 53 West, Towards Dawsonville. Right On Sardis Road. Left On Westview Circle - Home On Right. Selling Office: Chestatee Brokers Inc.